Imagine hosting a party where you feel like a guest. You have your own personal chef. 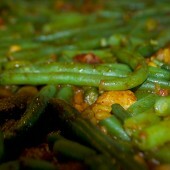 Friends and family are enthralled by the aromatic and visual spectacle of the food. And you can't believe the price! 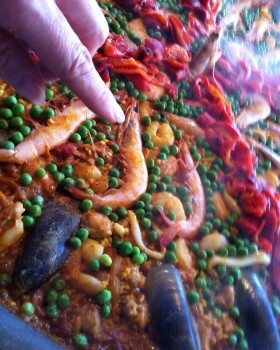 You’re imagining a Señor Paella party! This unique and innovative catering is perfect; no preparation, no cooking and no clearing up. 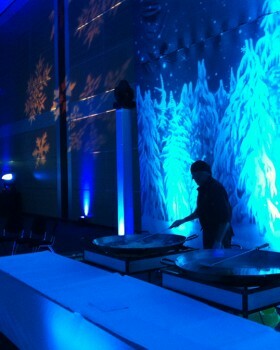 Señor brings everything, prepares, cooks and serves from his gigantic Spanish pans and then disappears! He never even steps inside your kitchen. 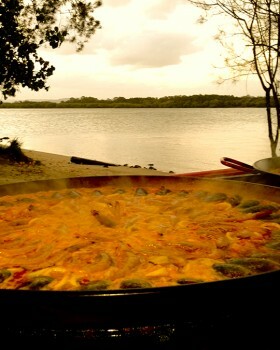 Fresh paella cooked right in front of your guests to your requirements and our very high standards! Order up to 3 different varieties. And all gluten free! A choice of tapas ranges to suit your function and allow you to make the most of having your own personal chef! A wonderful precursor to the main event. Go ahead and spoil your guests! Chef's fresh green salad - so that you really don't have to do anything. A range of fresh desserts to sweeten the moment! Contact us for our current menu. Fully biodegradable tableware specially chosen by our team as a healthier and more environmentally aware alternative to plastic. We also hire china and cutlery if you prefer. Add to the spectacle with our entertainment choices! If you have the commitment, passion and communication skills, we have the training, support and business systems to change your life. This is probably the most unique and genuine franchise opportunity you will ever come across. Come with us and you'll find out why. meet fabulous people in a relaxed environment and call it work! Whether you've been looking for the perfect chef job in Brisbane, a great cafe on the Gold Coast or a completely new venture in Melbourne, give us a call and find out what your future could hold. This is a business that brings with it quality of life. High income for part time, flexible hours means you really can take back your life. Want to feel like a guest at your own party? Enjoy the luxury of your own personal chef? 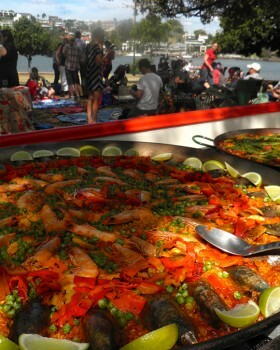 Choose Señor Paella catering. Want unique and stylish catering for your wedding? 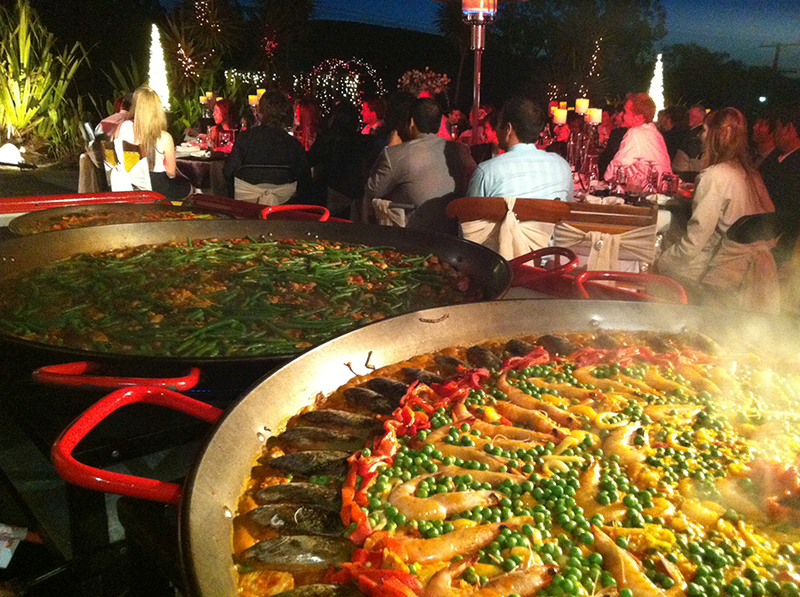 Something that will bring guests together around the visual and aromatic spectacle of paella? Choose us. Want corporate catering that is innovate and memorable? Something that reflects your own style and imagination? Choose Señor Paella. "Everyone really enjoyed the food which, in our group, is no mean feat as we deal with a lot of food events and are total "food snobs!" People are still talking about it - and have said it... "